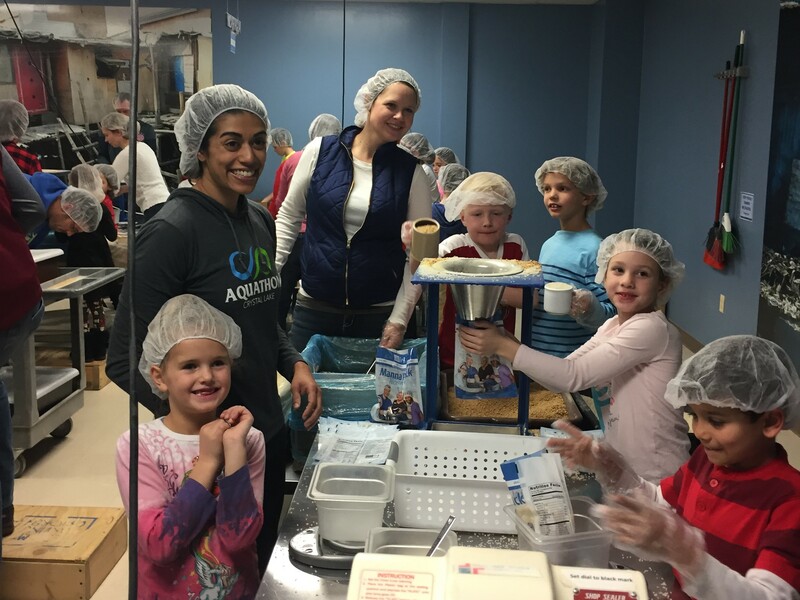 Pack food for those in need around the world, volunteer at Feed My Starving Children with us. Packing food for kids in need is a great reminder of how fortunate we are around the holiday season. We have 115 spots at Feed My Starving Children and would love to volunteer with you and your family. With over 1,400 students in the Inside Out Club across 30 schools this event will fill. Let’s see how many boxes our Inside Out Club group can pack with food and love to support children around the world. Just bring yourselves. Please leave valuables at home (rings, earrings, etc.). Please visit the FMSC website for all rules on volunteering. This event will be held on Saturday, December 15th from 2-4 pm at the Feed My Starving Children in Aurora. Please arrive by 1:45 pm to get checked in. This is a great way to teach your kids social responsibility and practice curiosity as you pack boxes for hungry children in other countries. Space is limited. You must register to reserve your spot(s). There is no cost for this event, but we encourage you to please bring a donation for Feed My Starving Children. Children must be kindergarten age or older and be accompanied by an adult. Please visit the FMSC website for all rules on volunteering. 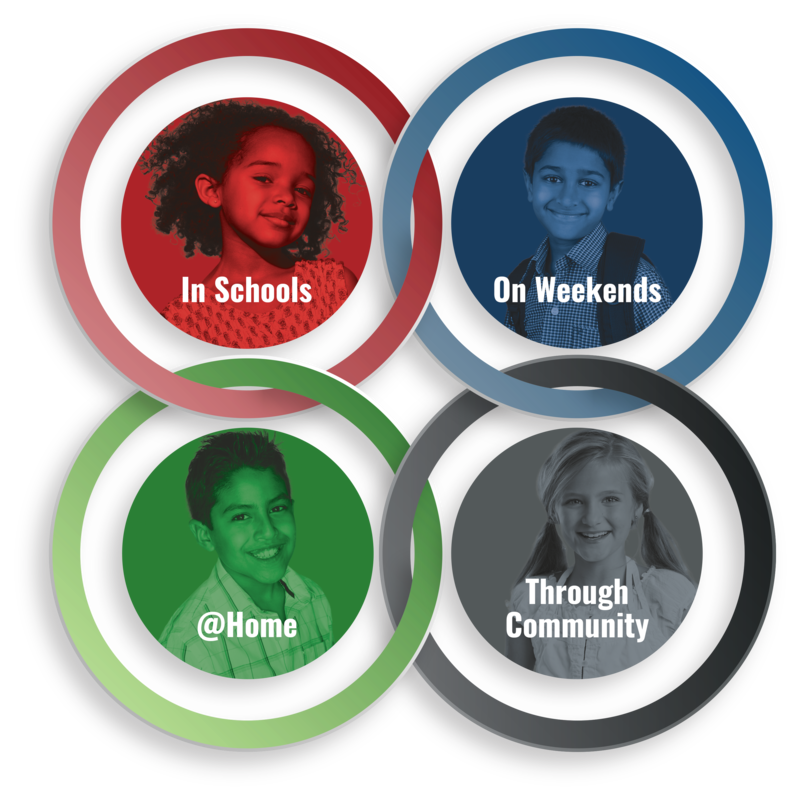 Inside Out Club DuPage (formerly I Support Community) started in September 2012 after seeing the overwhelming need for children to possess a strong foundation in character and community. Our mission is to develop kids with character inside and out. The Inside Out Club (IOC) is designed to engage kids and families in as many of these four opportunities as possible as they practice character skills and volunteer. Working with teachers, volunteers, parents, school administrators and outside organizations, the Inside Out Club is positively impacting more than 1,400 students and their families. IOC focuses on DuPage County and its needs. What does Inside Out mean? We work to help students develop the character skills necessary to thrive in their lives, schools, and later in jobs and community. Lessons are based on the foundations of social and emotional learning, which helps people recognize and manage emotions, develop empathy for others, maintain cooperative relationships and make responsible decisions.